Precision Air and Heating is the most trusted AC Service company in Gilbert, AZ and the greater Phoenix area. For more than 20 years, we have provided residents of the Valley area with friendly, affordable and high quality service at a great price. When it’s time to service your HVAC unit, it’s time to “Make the Precision Decision”™. Our professionals are always ready to help get your unit running smoothly by providing you the best HVAC service Gilbert AZ has to offer. 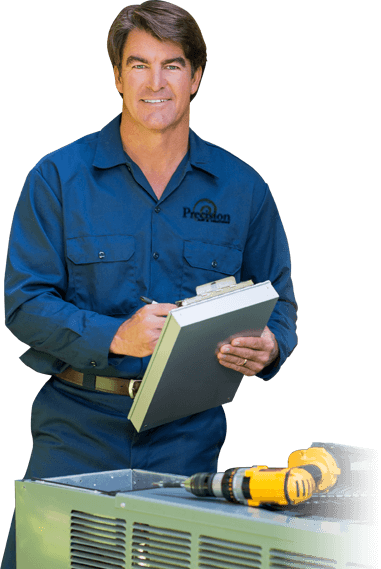 Precision Air and Heating is a 100% full-service HVAC contractor. Whether you need air conditioning repairs, a new unit or an AC tune up, we can take care of your needs. 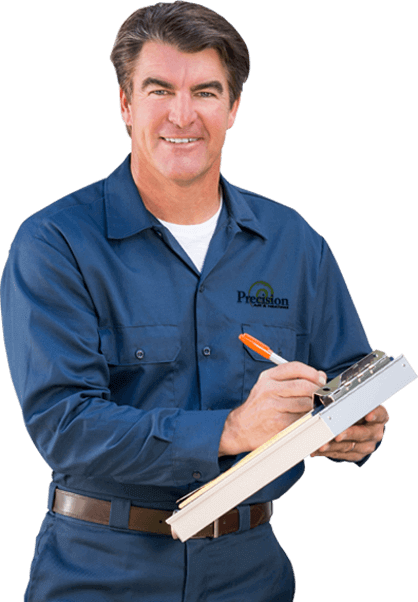 Precision Air and Heating is a fully licensed, bonded and insured contractor serving Gilbert as well as Phoenix, Mesa, Scottsdale, Tempe, Chandler, Glendale, and Peoria. Every one of our technicians is NATE certified so you know you are getting the absolute highest quality service. Get in touch with the experts at Precision Air and Heating today! Whether you need duct cleaning services, attic insulation, radiant barrier protection, heating tune-up, or just the best repair AC repair Gilbert can provide, you can count on the Valley’s most trusted HVAC contractor! We’ve been serving the Valley of the Sun for more than 20 years. Our customer satisfaction, experience and affordable pricing has made Precision the #1 HVAC contractor in the Phoenix area. When you need someone to get the job done right, “Make the Precision Decision”™! No matter what type of issue you are having with your air conditioning unit, our experts can help. We’ll perform a complete and thorough inspection and diagnostic to get to the bottom of your issue. Precision Air always keeps a fully stocked warehouse to ensure the right parts are always in stock. There’s never a good time to have to deal with a broken air conditioner. That’s why we are ready to respond to HVAC emergencies 24-hours a day! When you need to get your unit back up and running as soon as possible, let us provide you the best air conditioning repair Gilbert residents like you deserve and get your unit working again. If you are shopping for a new air conditioner, choose the Valley’s most trusted contractor. You can count on Precision Air and Heating to provide you with an accurate and detailed estimate so you know exactly where your money is going. Not only do we offer affordable pricing, but you’ll also have the best warranty available. Get a high quality, reliable and efficient air conditioning unit installed by out NATE certified technicians. Take advantage of 0% financing for up to 84 months or pay $0 down with 0% interest for 18 months. An HVAC unit is an investment and it’s important to keep that investment running as smoothly and efficiently as possible. That’s why Precision offers a comprehensive and affordable tune-up. Our technicians will take a close look at your entire air conditioning and heating system. air conditioning service in Gilbert, AZ. Don’t let this great deal pass you by.